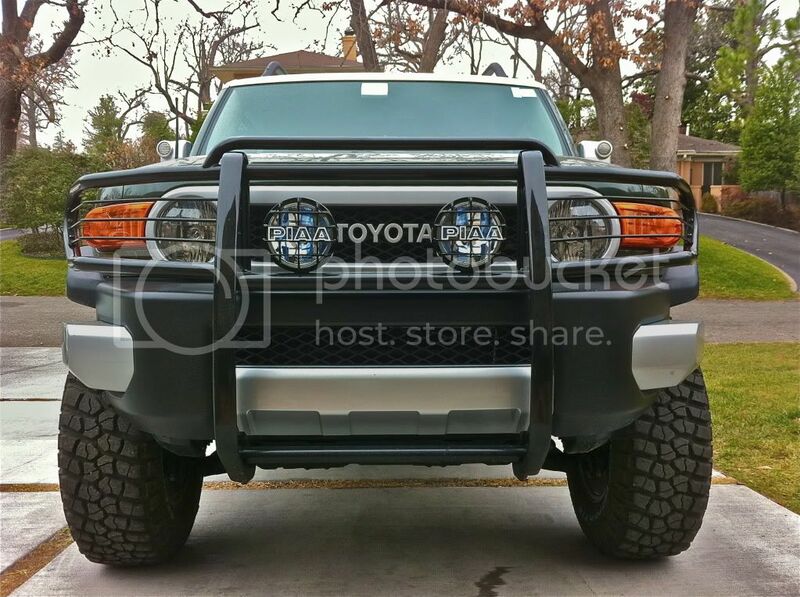 Post pics of your FJ for a chance at having them added to the site design! Site News Check here for news and updates to www.ToyotaFJCruiserForum.com!! 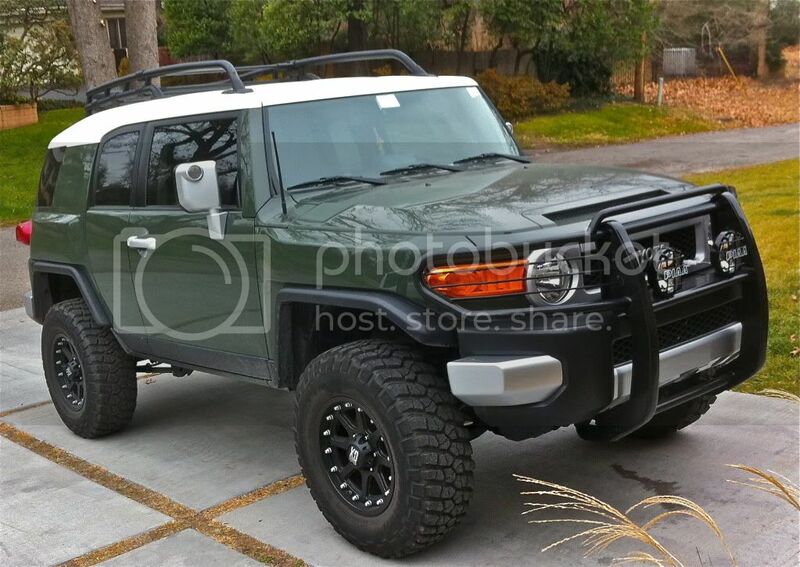 This is a discussion on Post pics of your FJ for a chance at having them added to the site design! within the Site News forums, part of the Toyota FJ Cruiser Forum category! Welcome Facebook Visitors: To enter your FJ pictures in the contest you must be a member which only takes a minute by clicking register at the top of the page! We will collect as many images as you guys can throw at us, and then conduct a poll for which members' rides should grace the TFJCF forum home page! Each member must pick his/her favorite picture to have entered in the poll. 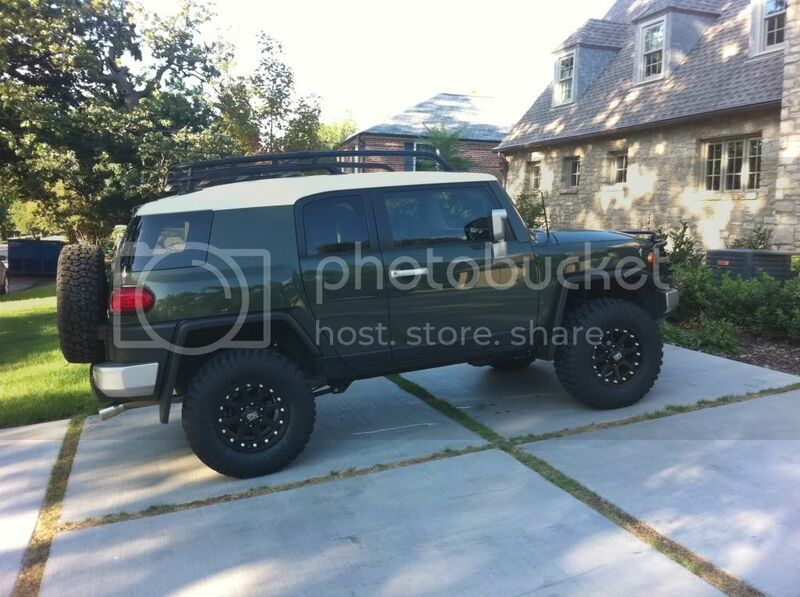 Your FJ picture could be right on top of our forum rotating with others where you see the stock images now! Eventually, mine will look nice ... but it's got a long way to go! I'm looking forward to the contest!! wow....glad you and the FJ are ok.....bet Mike was happy too..
Last edited by DirtGhost; 07-05-2011 at 09:57 PM.